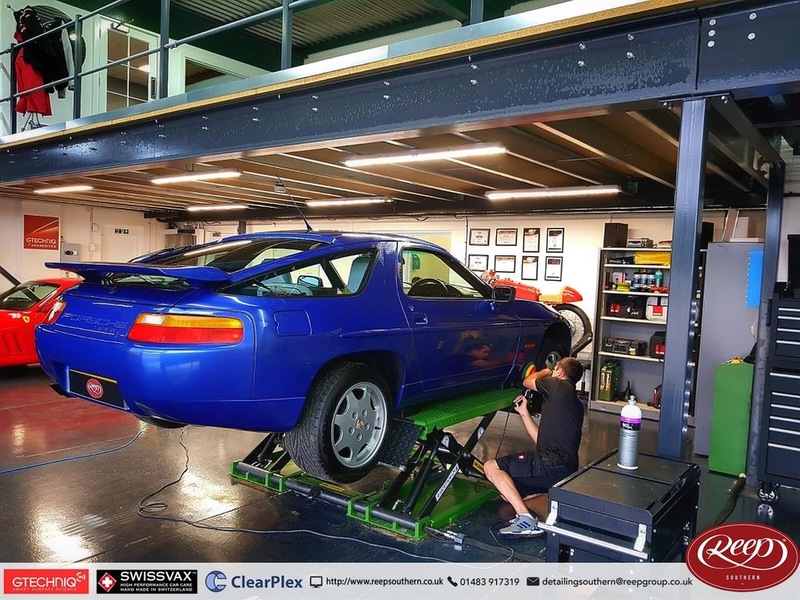 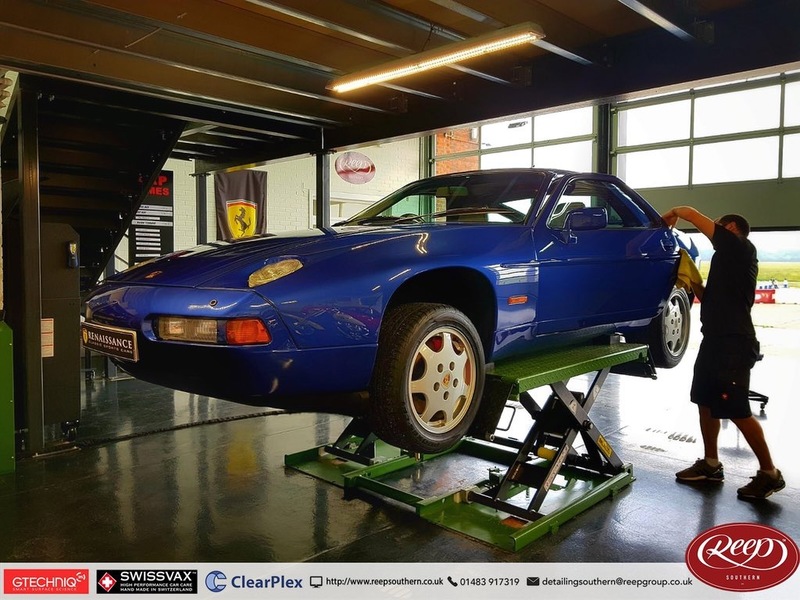 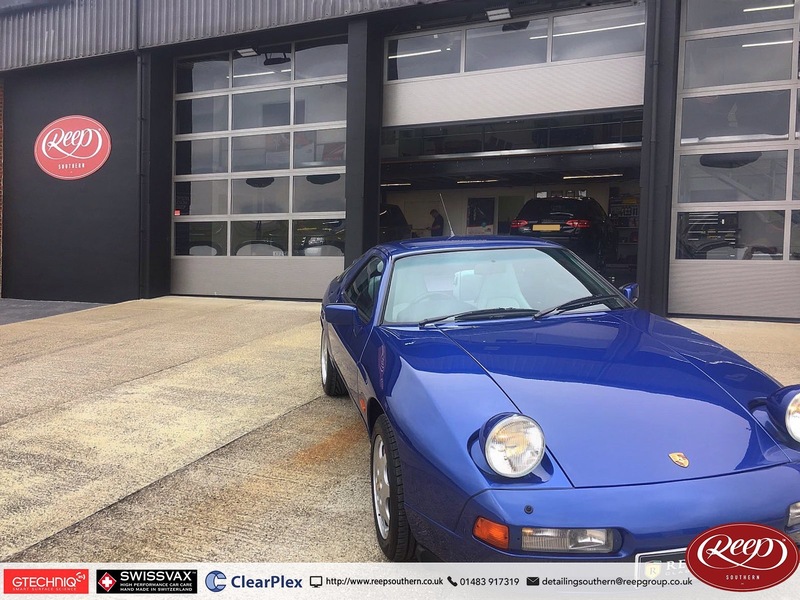 Some Porsche love, with a 928GT in for our Speciality Stage 2 Paint Enhancement – preparing for sale with @renclassics. 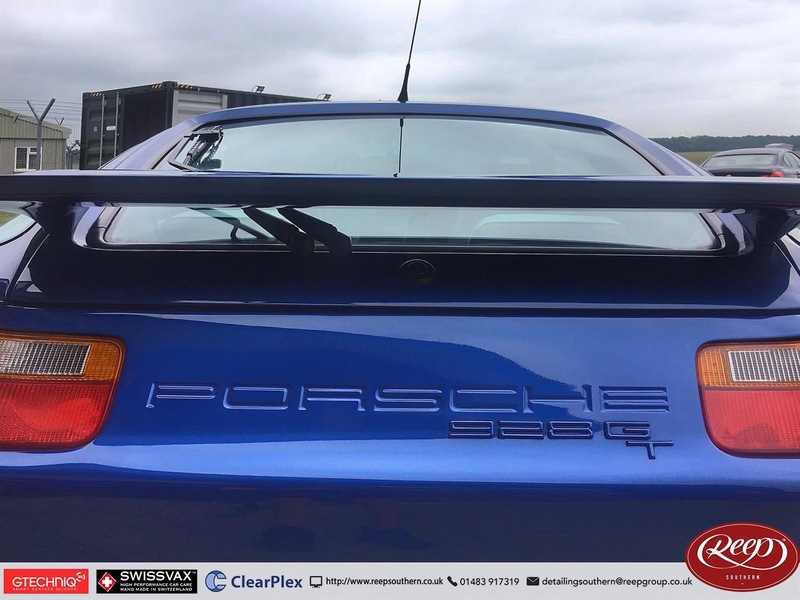 The 2 stage polish on this @PorscheGB 928 GT has brought it back to new! 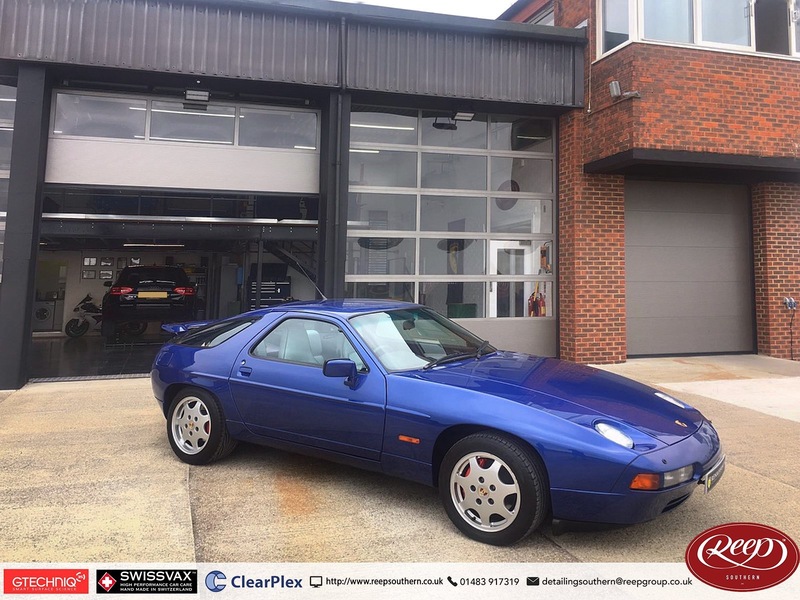 One of only 29 built, with the classic pop up headlights automatically propelling the car to the @BBC_TopGear Sub-Zero wall!